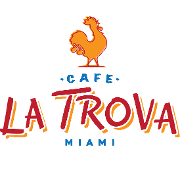 Immerse yourself in Miami Cuban culture with live music played by real Trova musicians. The world famous Julio Cabrera and his team of Cantineros bring to life the retro Cuba atmosphere with their artisanal, handcrafted cocktails. 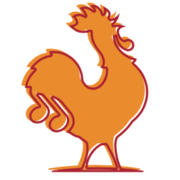 James Beard Award Winning Chef Michelle Bernstein lends her culinary prowess with a contemporary take on Cuban-styled dishes.